Q. 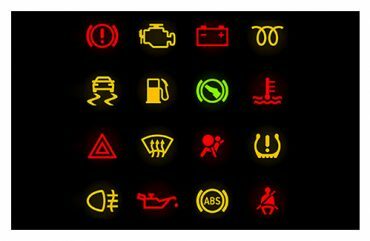 Have you got a light illuminated on your dash that is causing you concern? A. Autofix has the latest Snap-On software and diagnostic capabilities to handle most situations. Q. Have you got a noise such as a squeak, bang or rattle that is worrying you? 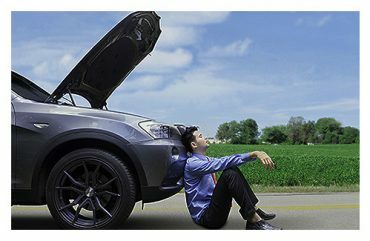 A. Autofix can investigate and repair most causes of abnormal noises. Q. Does your steering vibrate or pull to the left or right? A. Autofix can diagnose and correct worn steering, suspension or wheel and tyre components. Q. Have you got a patch of screenwash, antifreeze or oil underneath you car when you park? A. Autofix can identify, replace or repair worn components that leak on your vehicle. Q. Do your brakes make you feel uneasy when you press the pedal? A. Autofix can pinpoint and rectify the problem to restore your braking system performance.